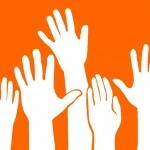 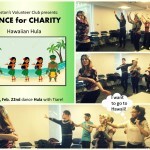 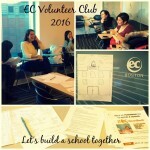 The Volunteer Club is Recruiting! 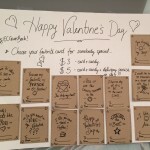 Get Your Valentine’s Day Cards Before the Weekend! 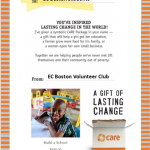 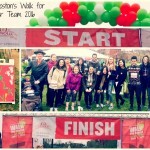 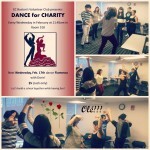 Breaking News: EC Boston Fundraising Campaign! 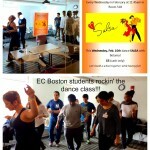 What’s Going on at EC Boston? 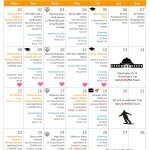 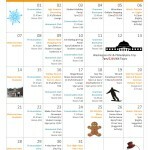 December Activity Calendar!